I love Pirates of the Caribbean! Lucy and I have been having a marathon lately watching them. 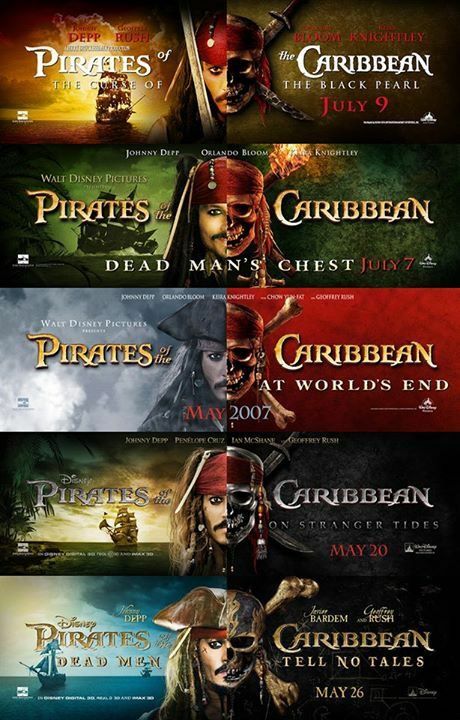 My favorite is definitely the Curse of the Black Pearl. I LOVE Will and Elizabeth! But, you know, mainly Will. We’re in the middle (well, closer to the beginning than the middle, but, you know) of At World’s End, and I think it’s pretty good. 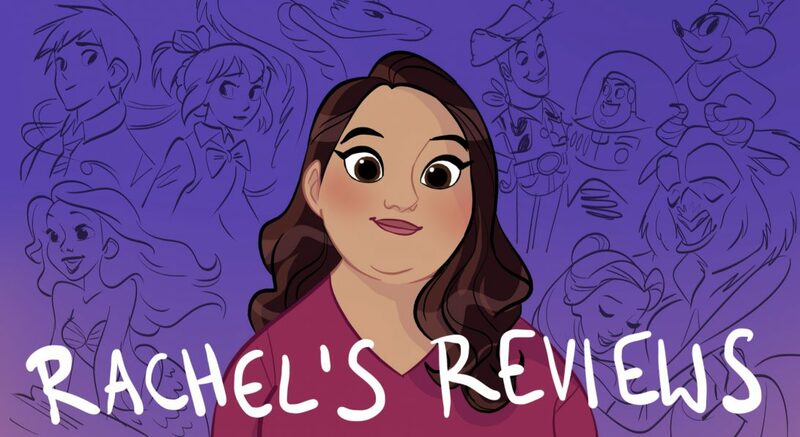 Thanks for the review(s)! We love them! But yeah, they are a little confusing. It’s not that bad though. I probably won’t see the new one, unless you get it on Vudu, or it ends up at the library. You said not to see it to see Will, and he’s my favorite character. How can they do that?! Will is the best!!! I think you handled them pretty well, even with your lack of experience with fantasy. I actually already watched it. thanks though! I thought it was ok. nope, I follow your youtube too. yeah! sounds good. I love the first movie and it’s one of the few that got an A on my blog. The 2nd one was okay. And the 3rd and 4th were even more okayish. Curse of the Black Pearl is the best one. Dead Man’s Chest and At World’s End were tedious and the stories weren’t as interesting. On Stranger Tides brought back the fun of the first one so it’s my second favorite. Not wasting my money on the 5th one but I will rent it when it’s available. I still think any movie with Jack Sparrow in it is worth watching. Johnny Depp’s best role imo.